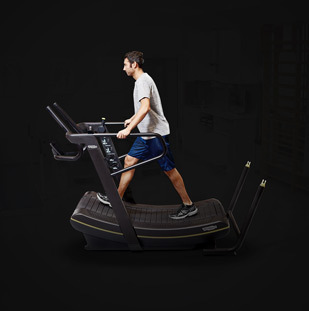 Technogym introduces the first treadmill that improves your running. 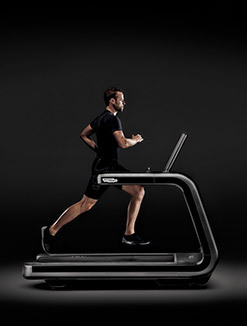 At FIBO 2015, Europe's most important trade fair for fitness, wellness and health taking place in Cologne from April 9th to 12th – Stand C/D 35 – Halle 7) Technogym presents MYRUN TECHNOGYM, a treadmill designed by runners for running lovers. 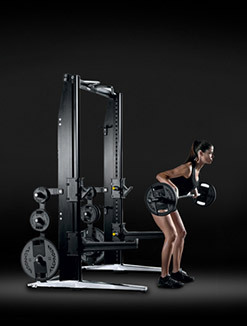 MYRUN TECHNOGYM represents a new Technogym iconic product for the home thanks to its minimal, elegant and compact design and its smooth and quiet run. 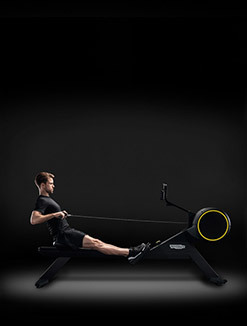 The product represents a new personalized solution for running, able to offer an unprecedented level of data and feedback on the users running technique, personalized programmes and full integration with your tablet thanks to a dedicated MYRUN TECHNOGYM training app. 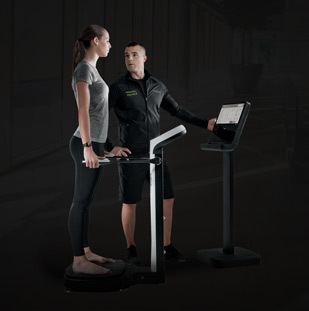 MYRUN TECHNOGYM state-of-the-art data collection functionality includes RUNNING RATE, an exclusive algorithm developed by Technogym's dedicated research centre, which allows you to improve the quality and the efficiency of your run. 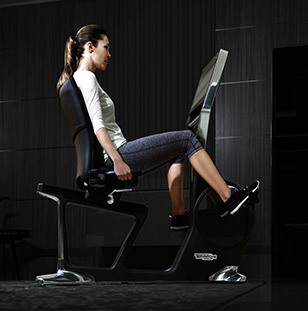 It provides users with interactive instant feedback on their step frequency, stride length and displacement. 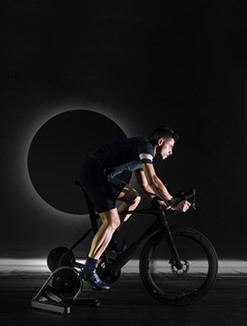 Through this visual feedback, users will be able to become faster and more efficient runners by finding the safest and most efficient stride in relation to their speed, minimizing the displacement of their centre of gravity. 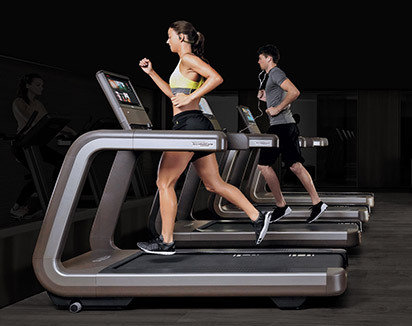 MYRUN TECHNOGYM interprets your running rhythm to develop a music soundtrack unique to each user. The function RUNNING MUSIC selects from your tablet the songs best suited to the rhythm of your run and plays them seamlessly according to your changing pace. 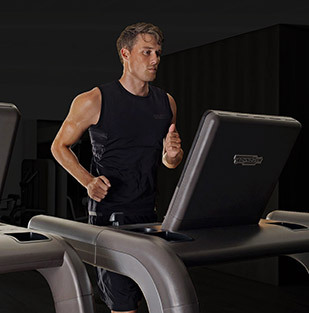 On the other hand, if you wish to enjoy a quiet moment, MYRUN TECHNOGYM offers the smoothest and most quiet run even at its maximum speed level of 20 km per hour. 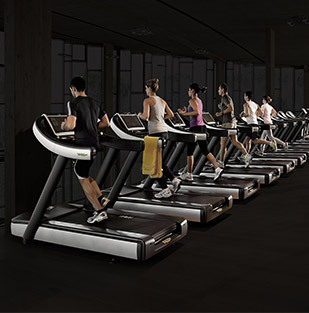 MYRUN TECHNOGYM is the treadmill with the best ratio between the running space and the total footprint. 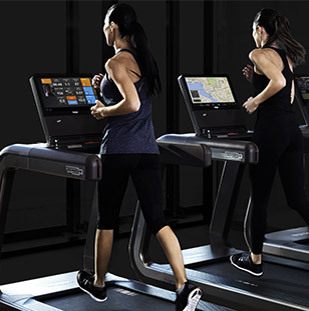 The MYRUN TECHNOGYM treadmill has the best ratio in the market between the available running surface and its total footprint. 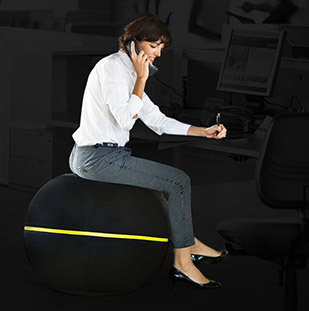 Its innovative running surface offers the perfect mix between damping and rebound because it adapts to each users' needs. 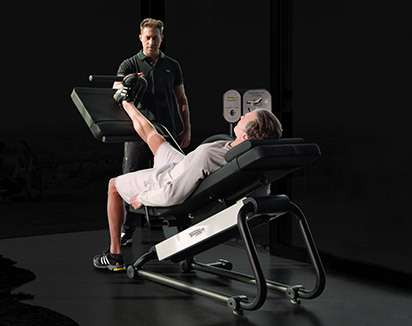 With MYRUN TECHNOGYM it is possible to access exercises, training sessions and routines shaped around your personal needs. 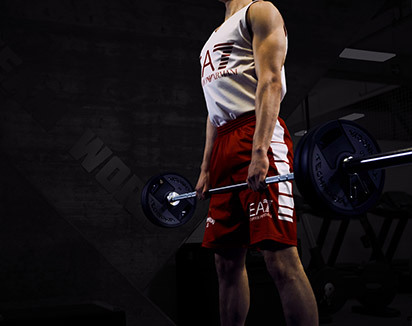 Its training app includes specific programmes for the improvement of the running technique; interval training programmes to improve speed and endurance; and CPR (constant pulse rate) programmes to maintain the best cardio rate for your goal. 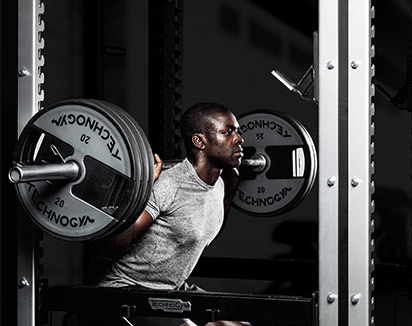 Moreover you can create fully personalized programmes adapted to your fitness level, preferences and training frequency, optimizing each session to enable you to achieve your objectives. 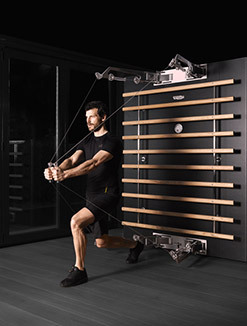 MYRUN TECHNOGYM is a product for home use, developed through 30 years of experience and expertise that Technogym has accumulated in the world of sports performance and athletic preparation. 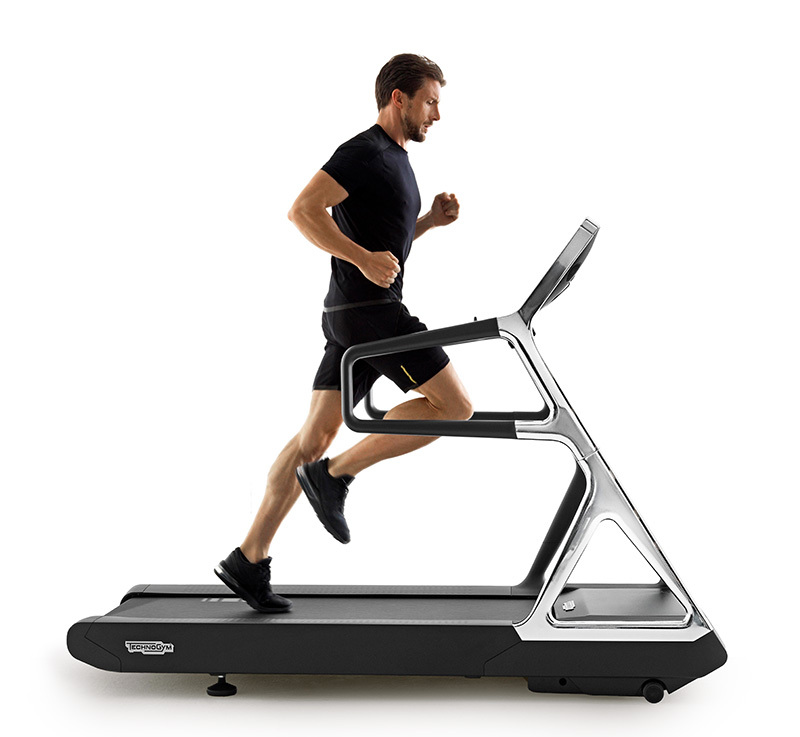 It offers features equivalent to the highest-grade professional treadmill models: highest speed 20km/h, inclination of 12%. 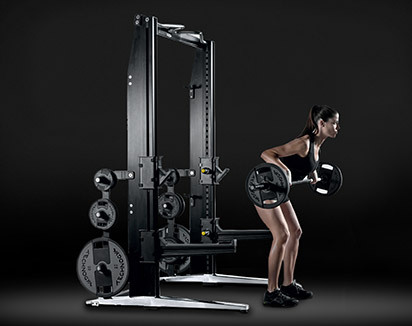 The custom design and packaging make the DIY assembly process simple and fast.